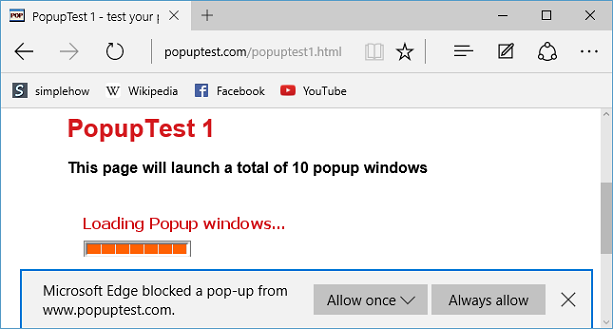 Pop-up windows from websites on your browser can many times be annoying. 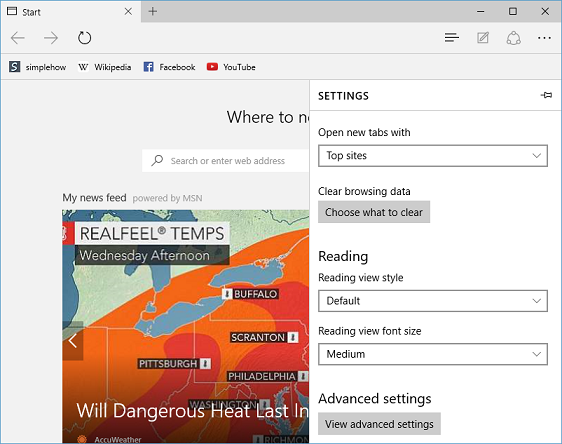 Microsoft Edge provides pop-up blocker feature using which you can turn pop-up windows ON or OFF on your browser. 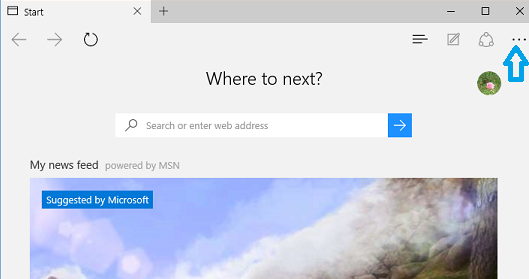 In "More actions" menu, Click on "Settings" to open Settings screen. 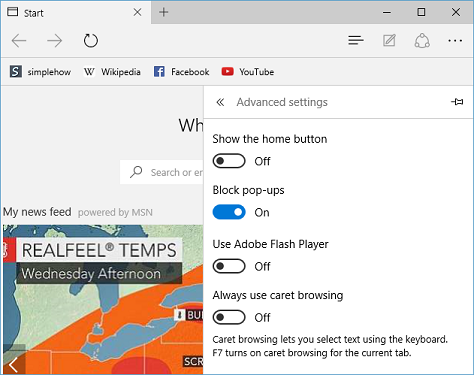 In "Settings" screen, click "View advanced settings" button below "Advanced settings"
In "Advanced settings" screen, turn ON toggle button below the "Block pop-ups" to block the pop-ups. 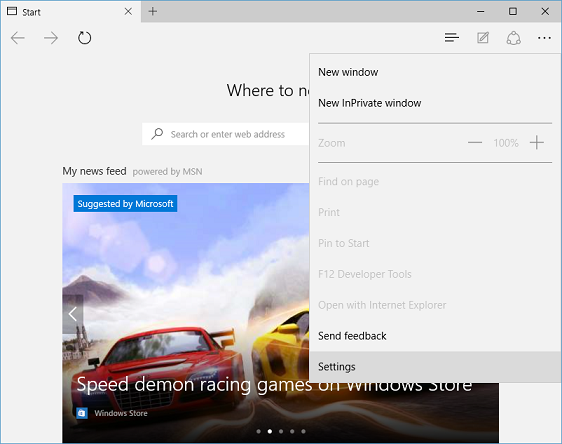 Turn OFF toggle button to unblock the pop-ups.